To do this, the Ember Mug utilizes some of the smart tech that it already uses to estimate volume. Using this smart sensor data it can then tell how many cups of Joe you’re downing each day, and send this information to the Health app. That would be useful in itself, but where Ember really promises to add value is in telling you what this means. You’re able to set limits on your caffeine consumption and, as these are reached, your connected iOS app will then help you understand the relationship between how much coffee you’re chugging and what this could mean for heart rate or sleep quality. The other bit of exciting news is that it’ll now be much easier to find these Ember mugs. That’s because they’ll be for sale in Apple Stores starting today. 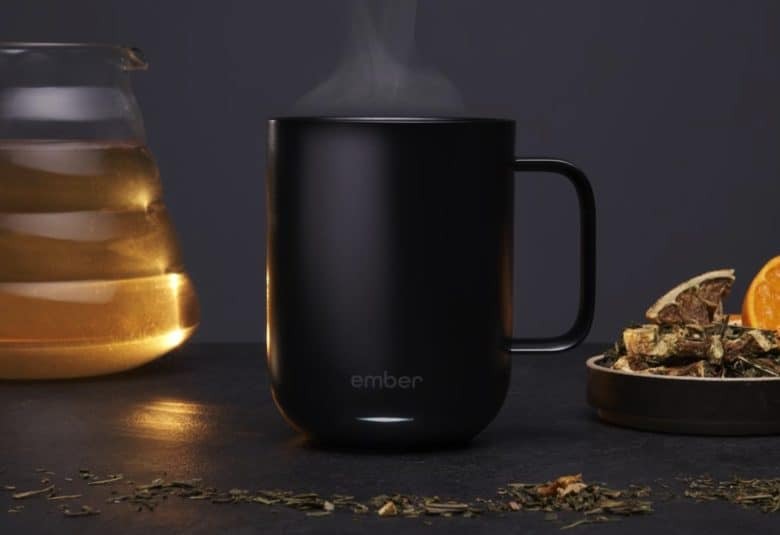 This will include both the Ember Ceramic Mug, which retails for $79.95, and the Ember Travel Mug, which sells for $149.95. Heck, there’s even an exclusive color for each model that you’ll only be able to get in your local Apple retail store. Can’t say fairer than that! Have you tried either of the Ember smart mugs? If so, what did you think of them? Let us know your thoughts in the comments below.